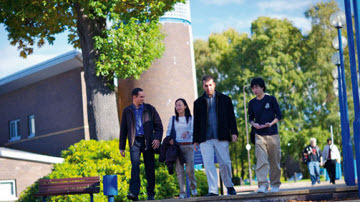 You'll find a really friendly, welcoming community at Heriot-Watt. It's easy to get to know people and it's very convenient: all our amenities are within easy reach on our Edinburgh Campus. 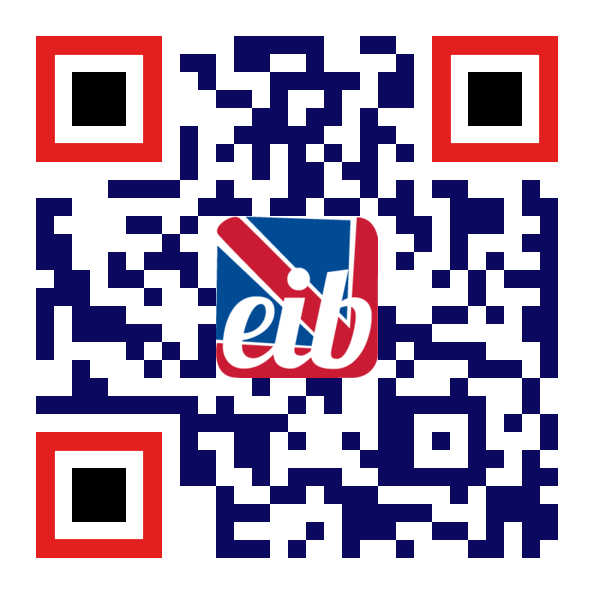 students who need to complete a longer period of English language study before beginning their degree. Our programmes are designed to build your competence in academic language and study strategies, which will enable you to perform to the best of your ability on your future degree. 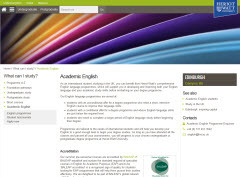 As well as improving your English langauge proficiency, you will begin to develop graduate attributes: 'the skills, knowledge and abilities of university graduates, beyond disciplinary content knowledge, which are applicable to a range of contexts and are acquired as a result of completing any degree' (Barrie, 2006: 217). A quick very intensive course to top up your language proficiency and raise your awareness of the way you will be expected to study in English. An in-depth course to give you confidence that you clearly understand what is expected at university. You will prepare authentic academic tasks, such as a poster presentation and a literature review, and learn what critical evaluation means. An opportunity to take more time to improve your language proficiency through a wide range of authentic academic tasks, such as seminar discussions, literature reviews and researched case studies. A step by step exploration of the approach to study in a UK university with plenty of support to improve your language proficiency. Our pre-sessional courses are accredited by BALEAP, a recognised sign of quality for students lookin g for EAP programmes that will help them pursue their studies effectively. 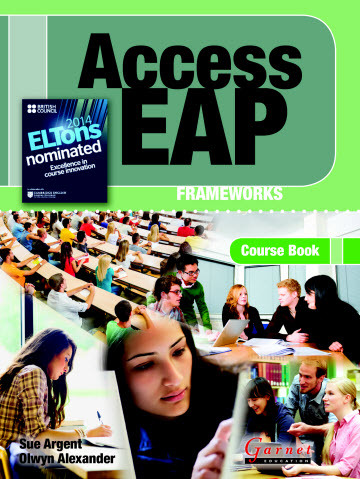 You will use a coursebook, Access EAP: Frameworks, which was nominated for an ELTon by The British Council in 2014 for innovation in course design. 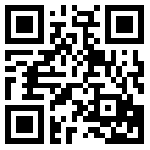 This means you can be sure that you are getting a high quality course that is directly relevant for your degree studies.